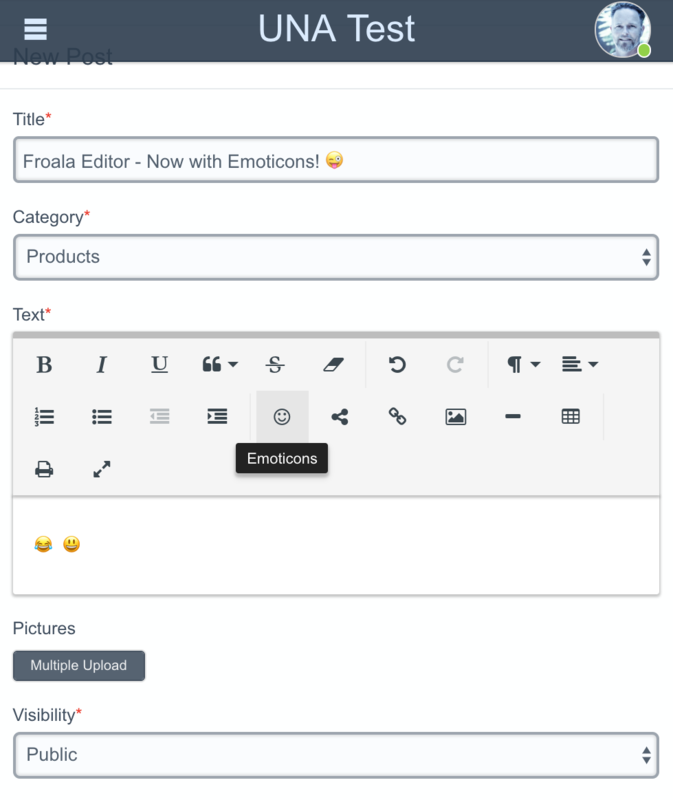 The Best in its Class - Froala is known is known for being a bulletproof and versatile editor, considered by professionals to be the best in its class. 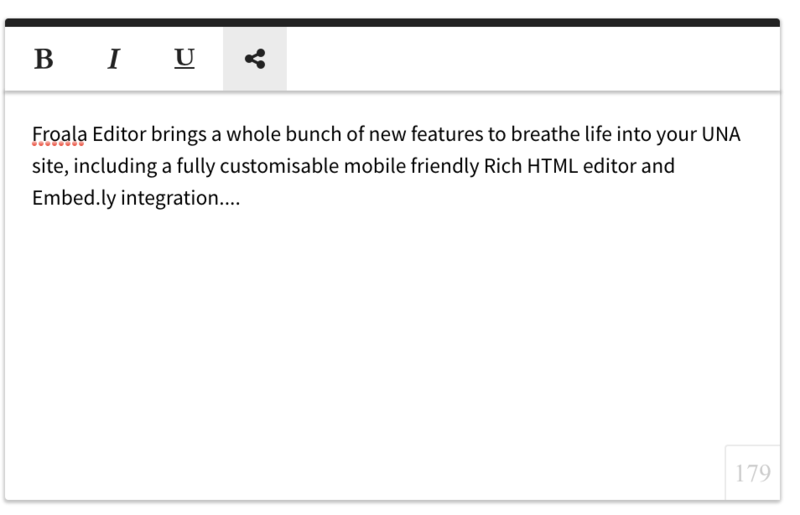 And the best news is UNA have an OEM license, so Froala is available as an included intergration with our Professional or Cloud plans or as a single module for $50 per year. 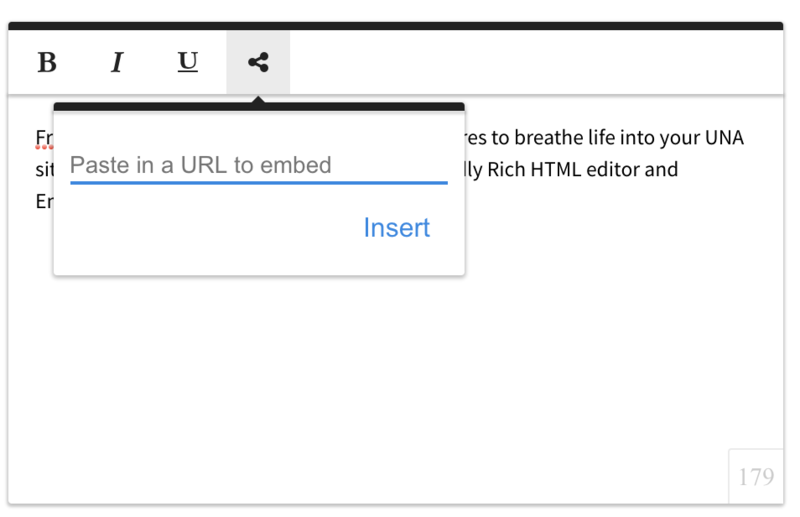 Built-in media uploader supporting remote storage. 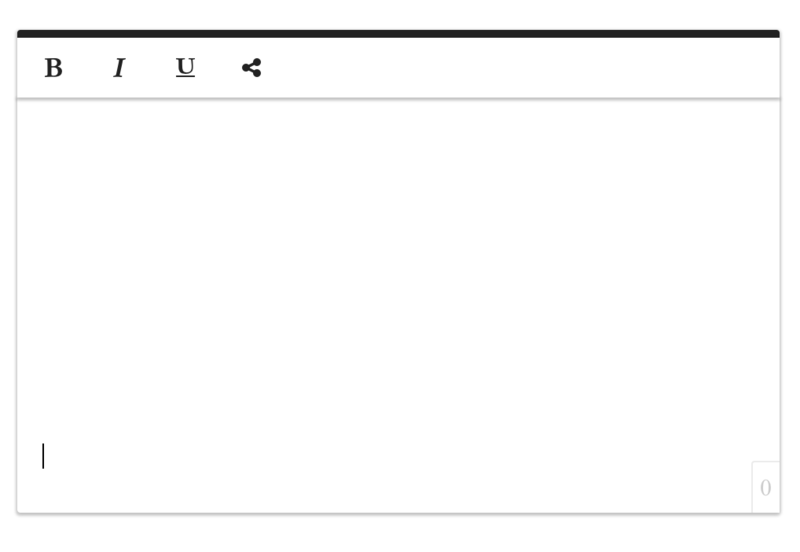 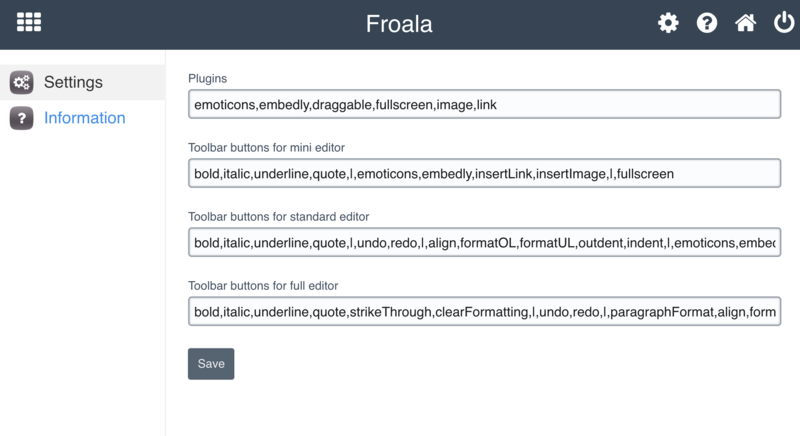 Fully Customisable: You can fully customise Froala Editor to your specs within UNA studio, enabling you to enable how much, or how little editing capability is available to users within certain sections of your site. 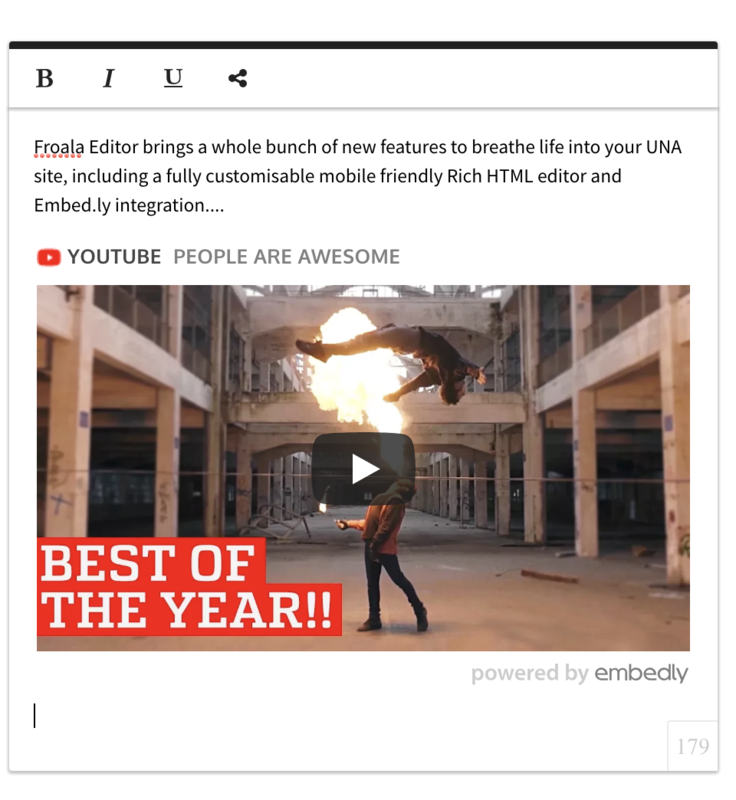 Embed.ly Integration - Froala offers a host of integrations including Embedly, with rich media embeds bringing engagement and vitality into your site.